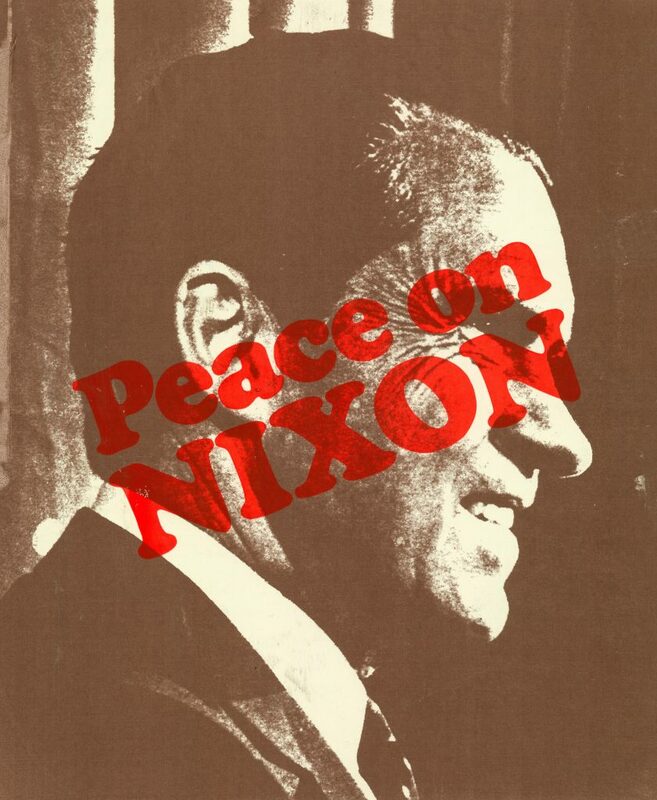 The Berkeley Poster Collection, housed at the UBC Library’s Rare Books and Special Collections, contains 250 posters created between 1968 to 1973 which document the advocacy and activism of student groups during the Vietnam War era. 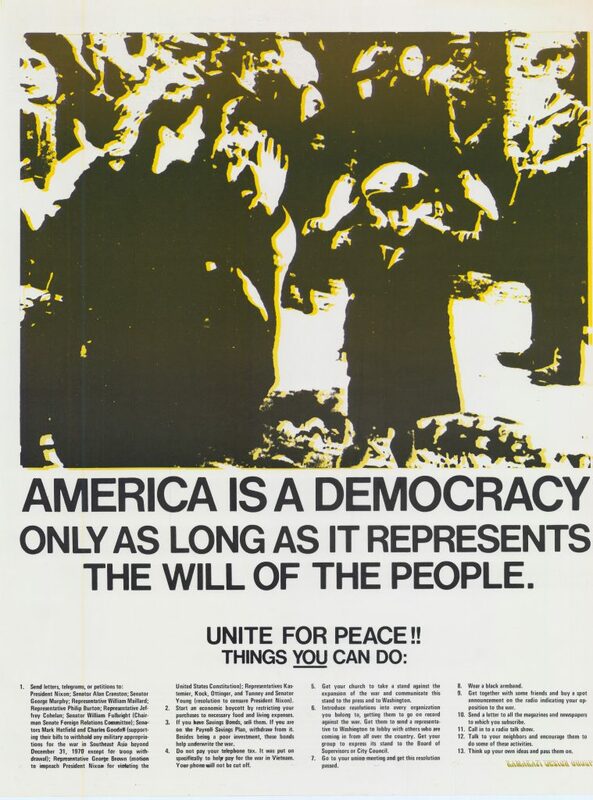 These posters attest to the tense political climate present in the United States and South East Asia during that time and the efforts of underground and guerilla groups to tap into the social conscience, pressing for greater awareness and public concern regarding the Vietnam War. 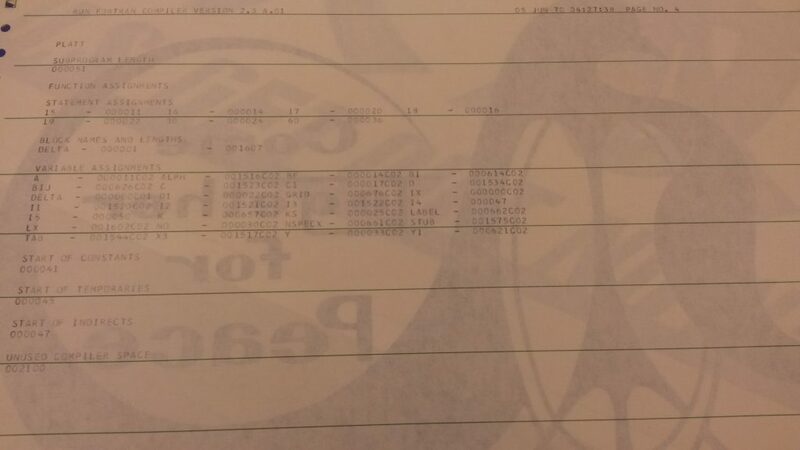 At the Digitization Centre we frequently revisit and assess the quality of our digitized collections. As time passes our capacity to produce higher-quality digital images often improves due to newer equipment or scanning techniques. In the case of the Berkeley Poster Collection the images currently available through Open Collections were originally scanned in 2009. It is therefore not surprising that our facilities and equipment have changed so significantly that we’re now revisiting this collection to improve upon the current digital images we have! 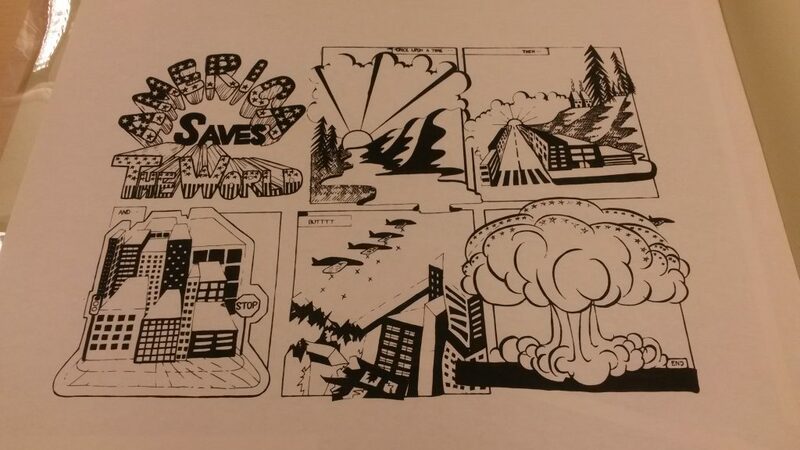 Additionally, a large number of the posters were printed on discarded computer paper which was repurposed for the posters. A significant portion of these pages have computer code and data on the verso of the poster images – information which was not included in the original digital images but which has now been deemed important enough to include in this new round of scans. This type of “ephemera” not only offers insight into the type of work that early computers were doing at Berkeley in the sixties and seventies but also provides contextual information which situates this collection in a very specific time and location. Sometimes it can be a challenge to assess all of the possible “values” that a historical item may have which is why it is so important to revisit and reassess digitized collections over time. If you would like to browse the Berkeley Poster Collection, click here. 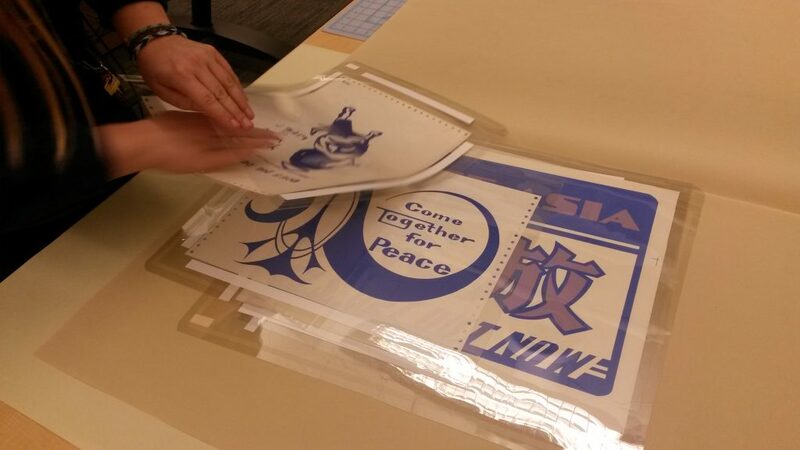 To learn more about the equipment that we are using to rescan the posters check out this previous blog post on the topic!